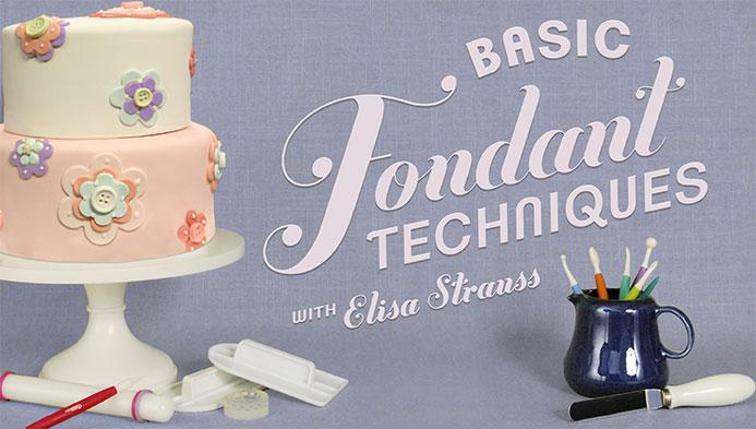 Cake Decor in Cairns: Top Tip Friday #13 Keeping That Hot Knife Hotter For Longer! Top Tip Friday #13 Keeping That Hot Knife Hotter For Longer! 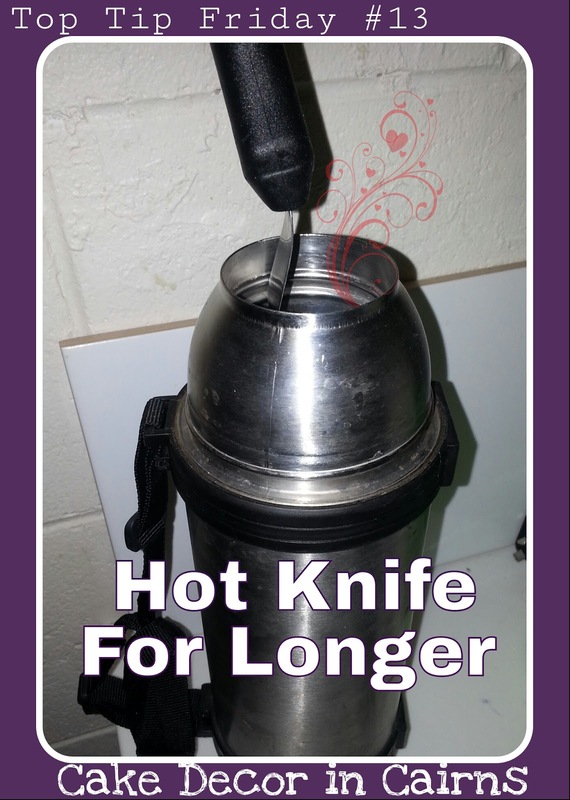 When you're needing to keep your knife hot for smoothing butter cream or ganache use a thermos to keep your boiling water hotter for longer. It's the perfect height for your knives and saves time having to re boil water. Share ♡ Inspire ♡ Motivate : Home Bakers Doing it For Themselves!